In addition, at least 50% of the core time will be spent professionally walking the dogs of real customers, with the support and guidance of the course staff. 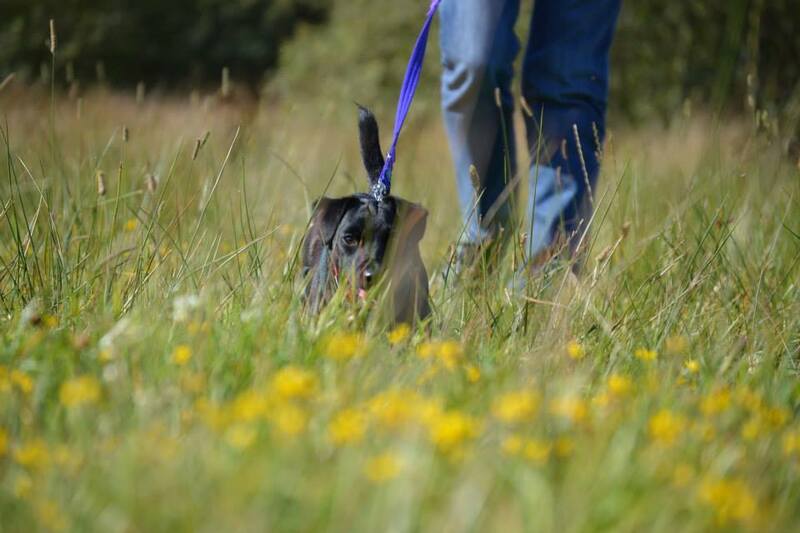 Trainees must have successfully completed the Care & Welfare Course and the Dog Training Course before starting the Vocational Dog Walking Course. Trainees' coursework is assessed through a variety of methods including photographic and video assessment. There is no requirement for learners to sit exams or tests or even do any writing at all if they choose not to. After all, dogs only care about being taken for a walk. This course is available over six learning levels (Level 3, Level 2, Level 1, Entry Level 3, Entry Level 2, Entry Level 1).